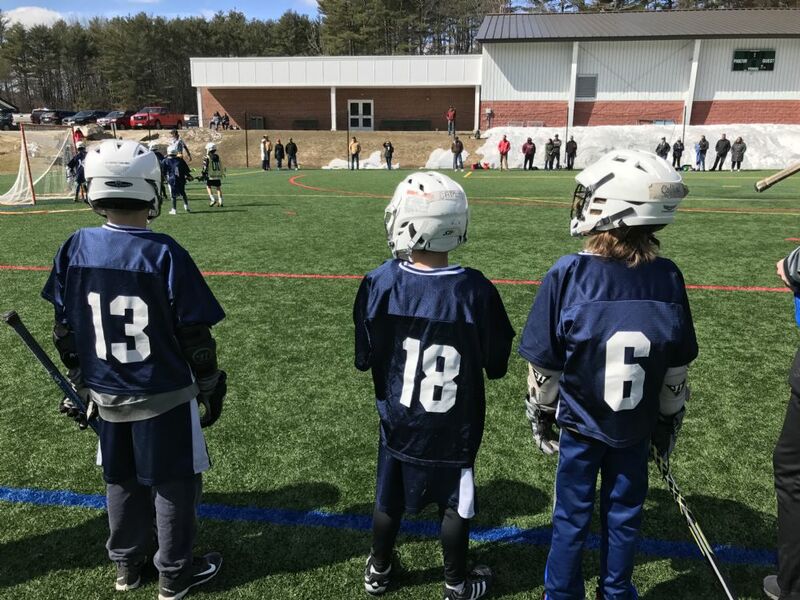 2019 LACROSSE Registration NOW open! Don't Delay! Blue Storm Sports believes that the pursuit of excellence in the areas of academics and sports helps develop maturity and self-confidence. The experience(s) a student athlete has with Blue Storm Sports will be beneficial throughout his or her lifetime. The focus of Blue Storm Sports is the development of individual player as well as teaching student athletes life lessons through team sports. 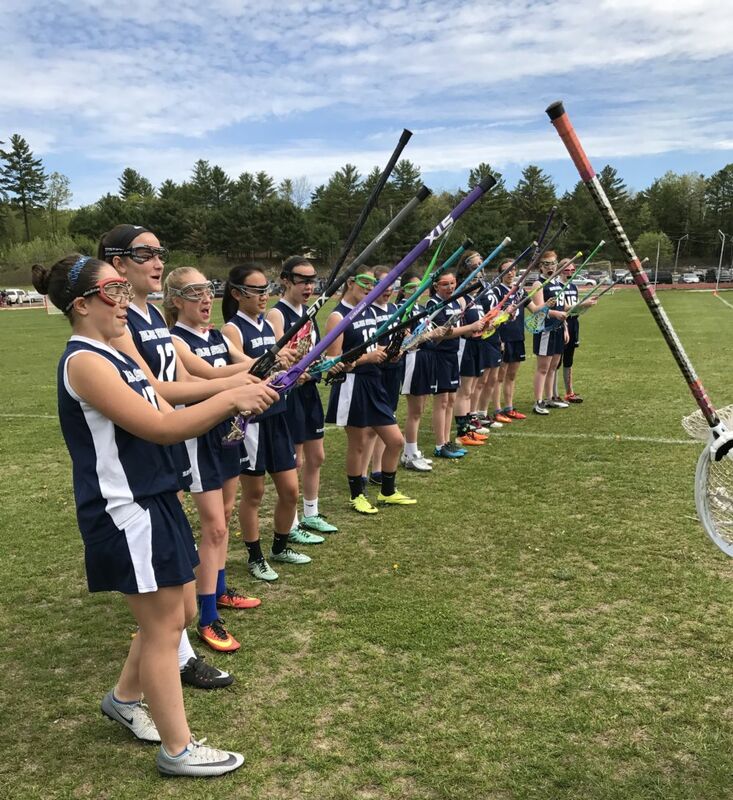 Blue Storm Sports serves YOUTH within the Merrimack Valley Middle School and High School communities (towns of Andover, Webster, Salisbury, Boscawen, Loudon and Penacook, New Hampshire). 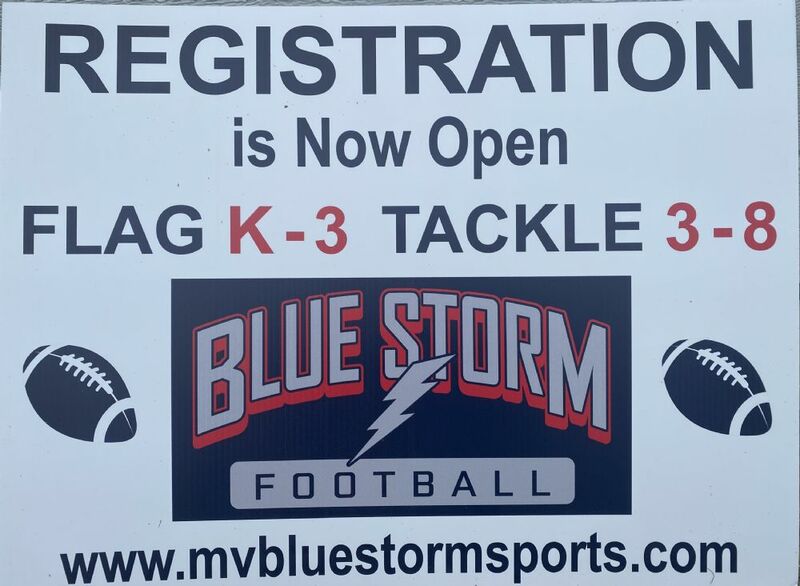 If there's an area town that does not offer lacrosse (boys or girls), football and/or cheer, that athlete may have the option of playing with Blue Storm Sports. 2019 Registration is NOW open~! Registration for Spring 2019 is NOW open! It is very important families understand the pricing for 2019~ there is an EARLY BIRD registration fee of $150.00 for each player. The EARLY BIRD registration fee is ONLY available until February 15, 2019. As of February 18, 2019, the regular registration fee is $175.00. After March 1, 2019, there is a 'late fee' of $25.00. Do not delay in registering your child! Blue Storm also offers a sibling discount if you have more than ONE lacrosse player. Blue Storm Sports is a community based organization that relies on VOLUNTEERISM! We are always looking for community members to fill vital roles within the organization! 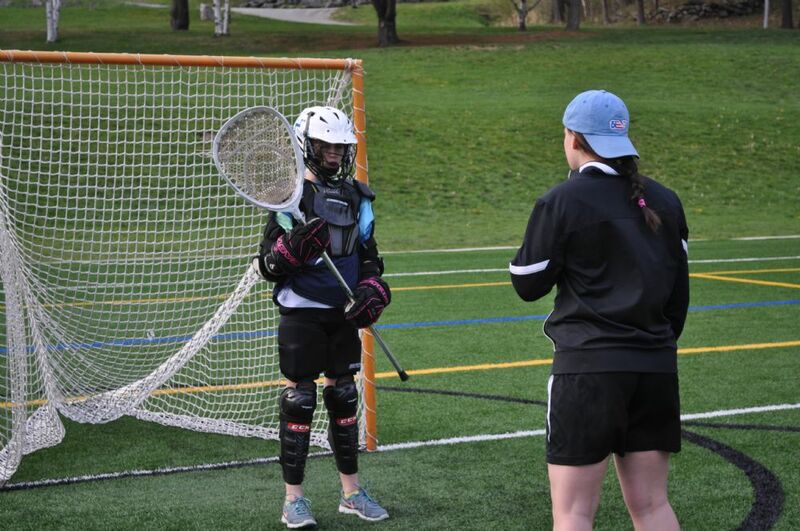 As the 2019 Lacrosse Season approaches, we are looking for a few more coaches to work with our 14U-7/8th Grade Girls and Boys Lacrosse teams! Please email kbstearns@me.com to discuss your interest and identify what requirements must be satisfied to fill such a role. 2019 Lacrosse is right around the corner! Blue Storm Sports Girls and Boys Lacrosse registration is now open! Are you ready?? ?